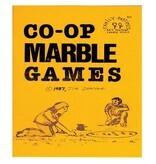 Games Manual Ages 6 to 12 A collection of 50 marble games that are played co-operatively. Each one is described in detail. Line drawings illustrate the text. 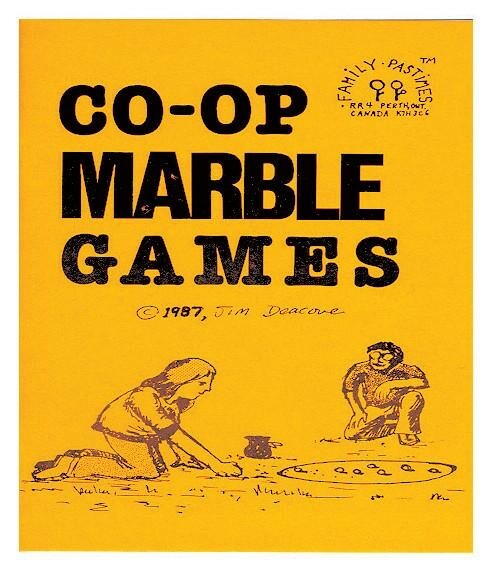 If you have marbles in the house, you will want to learn how to play these games. If you don’t, you’ll want to get some after reading this book!